With 22 venues across Edinburgh and the surrounding area, UVE members boast a wealth of knowledge and event planning insight. Every so often, we like to tap into that expertise and ask someone in the know to share some top tips. 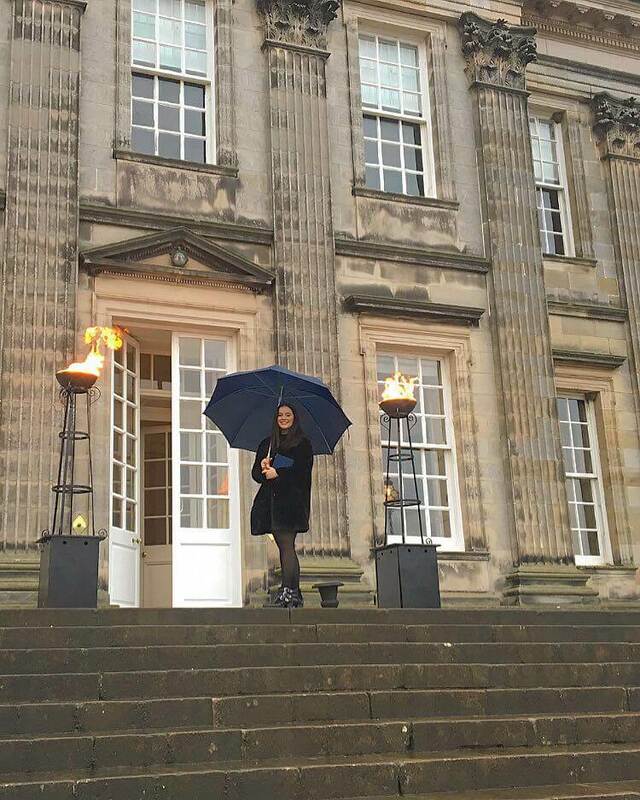 In our first Ask the Expert of 2018, we’ve asked Clare Pearson, an event coordinator and marketing executive at Hopetoun House. Built in 1699, Hopetoun is arguably Scotland’s finest stately home, a stunning example of 18th century architecture, and a venue that can provide an incomparable setting for exclusive use events such as gala dinners, media photo shoots, conferences, and weddings. Communication – Events rely on effective communication from the get go, right up until the day of the event. Having a clear understanding of the clients needs from the beginning really helps build rapport and a strong relationship. Know how the client wants the event to work gives you the opportunity to tailor the event to meet their needs, creating something unique and special for them. Features & Benefits – Working somewhere like Hopetoun House is the only way to appreciate the scale and splendour of the property is by visiting the site. By inviting your client for a site visit, you can show off the event space and help visualise how the day will run. It also gives a chance to emphasis the features and benefits of the venue. Don’t forget to follow up – Post event feedback is really important, not only in measuring success but also in fuelling logistics for future events. It gives the chance to identify areas where there is scope for improvement. Event planners can find the perfect venue for their next event through the UVE quick search page. To find out more about Hopetoun House, please visit the website.